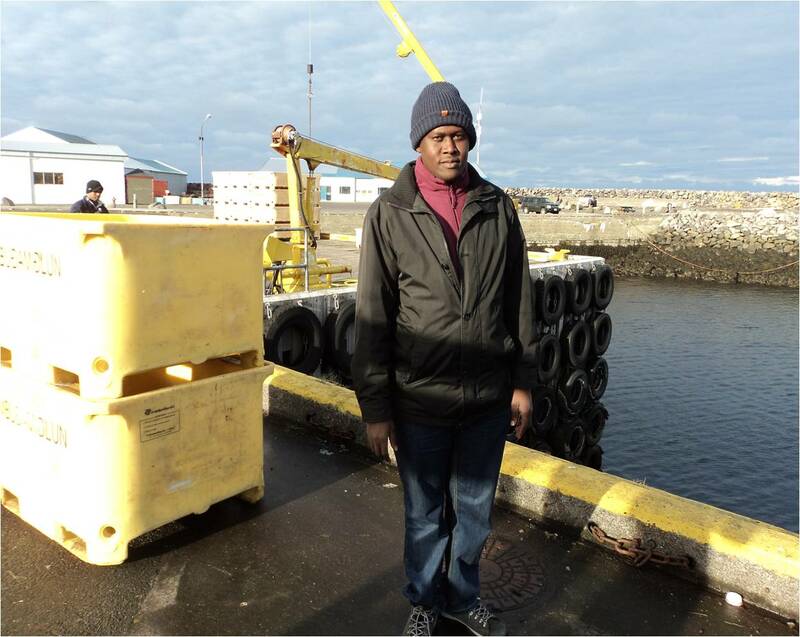 Joseph Luomba joined Tanzania Fisheries Research Institute (TAFIRI) as a socio-economic Research Assistant in January 2010. Socio-economic research within TAFIRI provides insights to help improve policy and the management approach in Lake Victoria. In scope, the socio-economic research and monitoring focuses on the ‘social and economic dimensions of Lake Victoria fisheries and its ecosystem and aquaculture’. Joseph has also been involved in co-management studies in the lake. Currently, he is a graduate student at Memorial University of Newfoundland, Canada. His research focus is in SSF governance. JL: Illegal, Unreported and Unregulated (IUU) fishing is a major global fisheries concern that threatens the biological, social, financial and cultural integrity of the fisheries resources and those that depend on them. However, many times the alleviation strategies have been unsuccessful to address the challenge in Lake Victoria. My research draws from the interactive governance perspective to examine this perennial IUU fishing in Lake Victoria. In particular, my study examines whether IUU fishing is a wicked problem? And if its persistence is a result of over-reliance on management technical fixes to address a wicked problem? Or whether there is a mismatch between the strategies and the problem? JL: SSF are a major source of employment, food and livelihoods to millions all over the world. SSF are also too diverse, complex and dynamic. However, the many challenges facing SSF have often been addressed through one dimensional governance approach. This has contributed to persistence of these challenges. Therefore, there is need for a paradigm shift in understanding and addressing these challenges in a holistic manner to encompass the diversity, complexity and dynamics of the SSF.